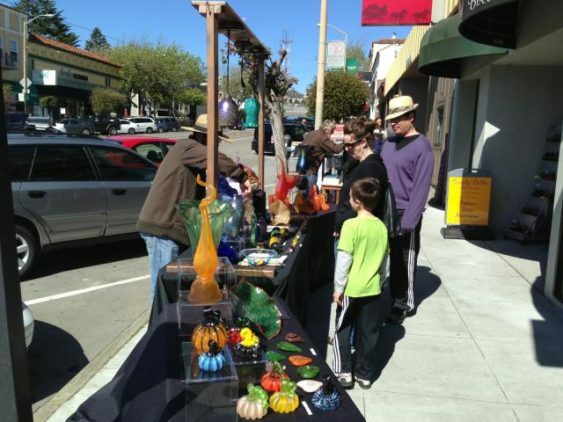 West Portal’s 31st Annual Fine Arts and Crafts Show takes place in the heart of one of San Francisco’s West Portal neighborhood from 10 am to 5 pm April 5-7, 2019. Bustling with activity, quaint retail stores, restaurants, bookshops and coffeehouses. Local residents and tourists alike flock to admire the works of more than 40 artists displaying everything from photography, paintings, ceramics, jewelry and much more. 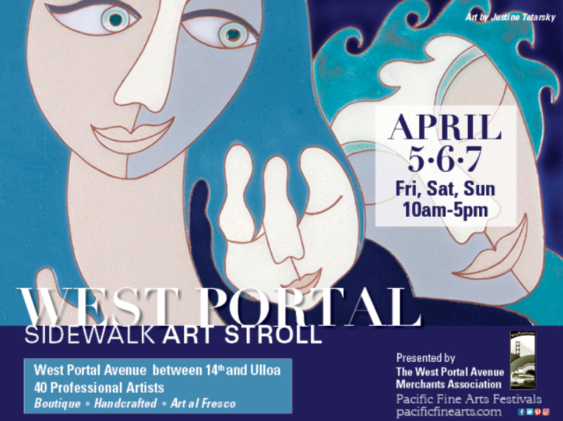 The show is free to the public and presented by the West Portal Avenue Merchants.